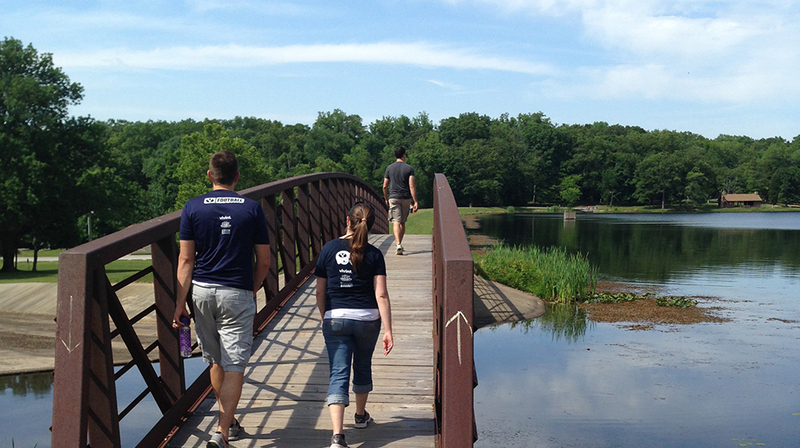 Visit Lincoln State Park and discover Indiana’s past throughout 10 miles of hiking trails, rolling forested hills, and two scenic lakes. 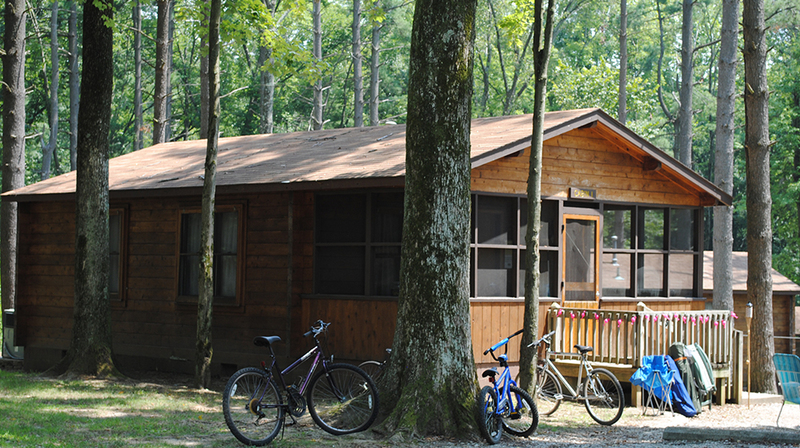 Sleep among the trees in the lakeside campground, log cabins, or group cottages. Camp at Lincoln State Park near Lake Lincoln and Lincoln Amphitheater. 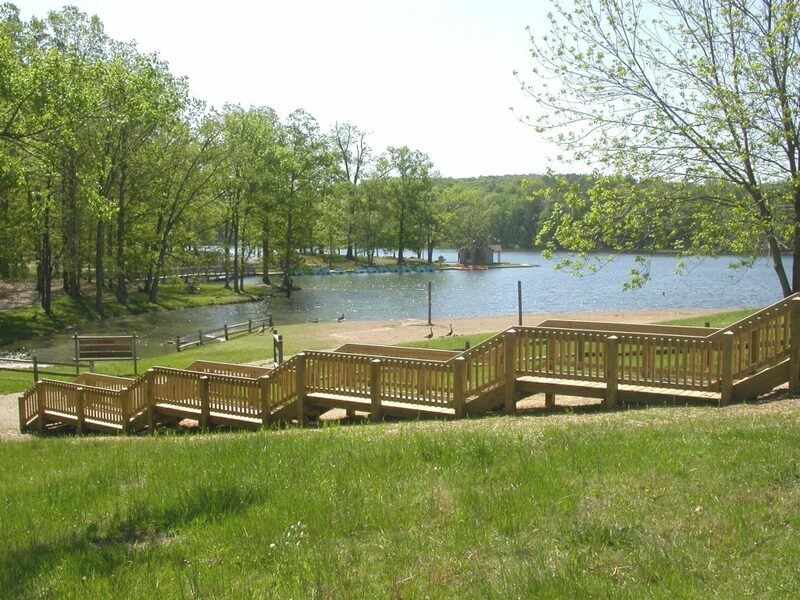 This forest setting includes 150 campsites and 25 rental cabins. Located in Lincoln’s Indiana Boyhood Home, less than five miles from Santa Claus. Young Abe Lincoln spent part of his youth in what is now a 2,026-acre park. 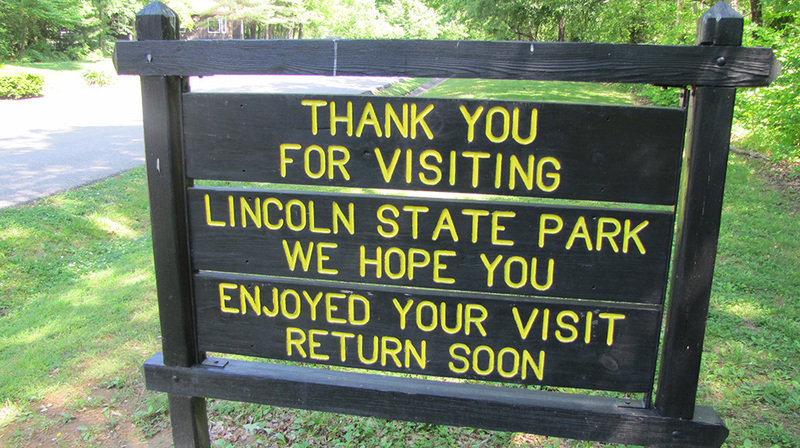 Lincoln State Park was established in 1932 as a memorial to his mother, Nancy Hanks Lincoln. 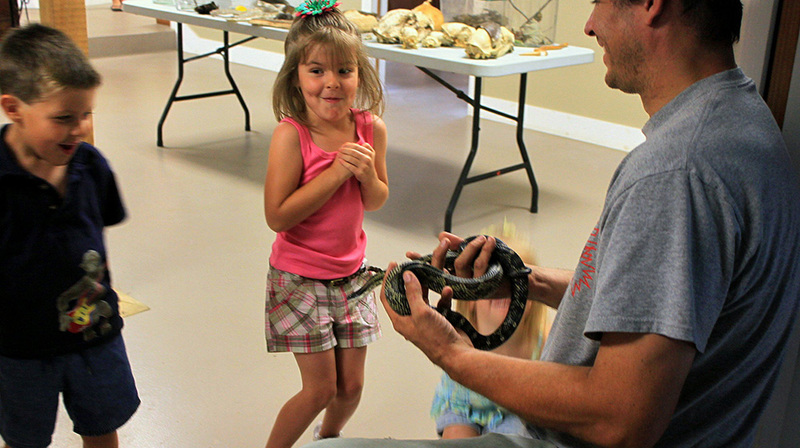 The park is home to the Lincoln Bicentennial Plaza that celebrates Lincoln’s 200th birthday and to the Nature Center, featuring interactive exhibits for the entire family. 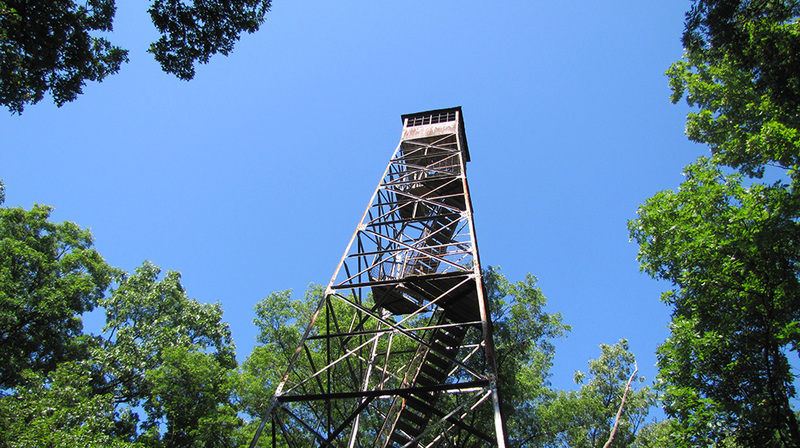 The Civilian Conservation Corps (CCC) was instrumental in establishing the recreational facilities now found in the park. The CCC was a national program designed to provide jobs for unemployed young men during the Great Depression. 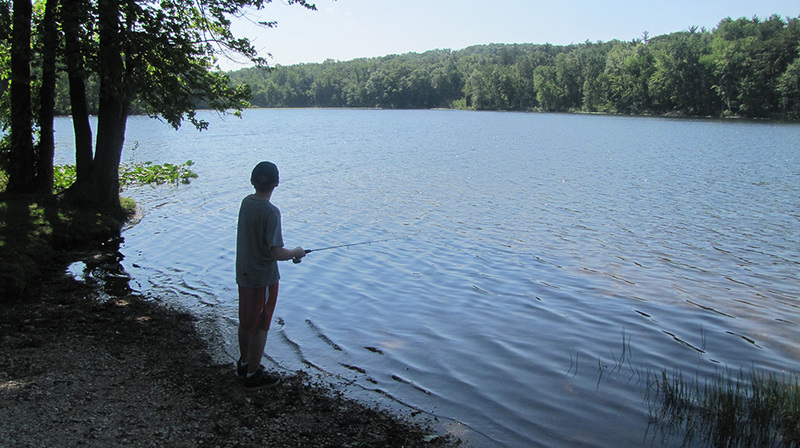 At Lincoln State Park, CCC crews built beautiful Lake Lincoln, lakeside shelter, the boat rental building (formerly a ranger cabin), and many trails. Sarah Lincoln’s Woods Nature Preserve is located in the southernmost portion of the park and dedicated to Lincoln’s sister. A visit to Lincoln State Park is like taking a step back into time when the land was wild and Abe Lincoln was a boy. 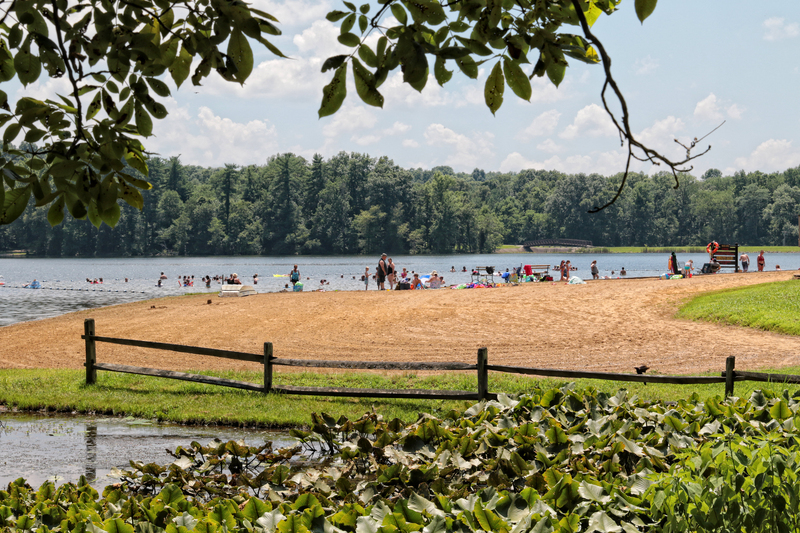 On the map below, you'll find Lincoln State Park, as well as a few of the lodging, dining, and activities that are close by.